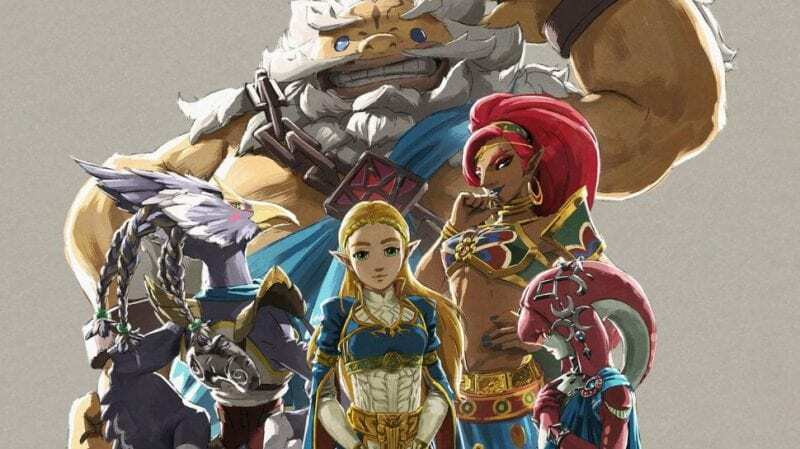 A couple weeks ago, we told you about Nintendo Player UK’s interview with the voice talent behind the champions from The Legend of Zelda: Breath of the Wild. More recently however, NPUK were graced by the presence of royalty, Patricia Summersett, the regal voice behind Princess Zelda of Breath of the Wild. Find out more about NPUK here!